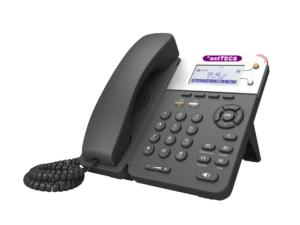 *astTECS IP Phones are available in three models – *ast510, *ast550 and *ast600W (wi-fi phone) , are feature plug and play deployment, HD voice, multiple line appearances, contexual soft keys, phone books , DND and advanced applications at attractive price to suit your budget. 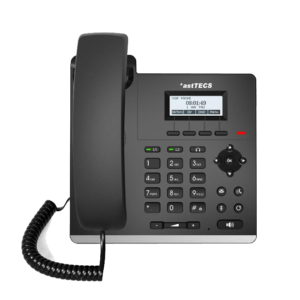 The ergonomically designed phones are equipped with essential features that the modern business environments demand and suitable for both small businesses and large office applications. The unit is fully supports all of the major SIP based IP PBX/softswith/IMS platform. 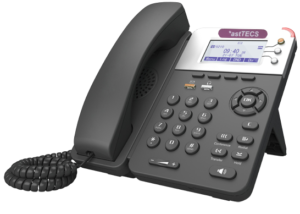 They are perfect for office and business call activities, and hence popularly known as Office IP Phones.